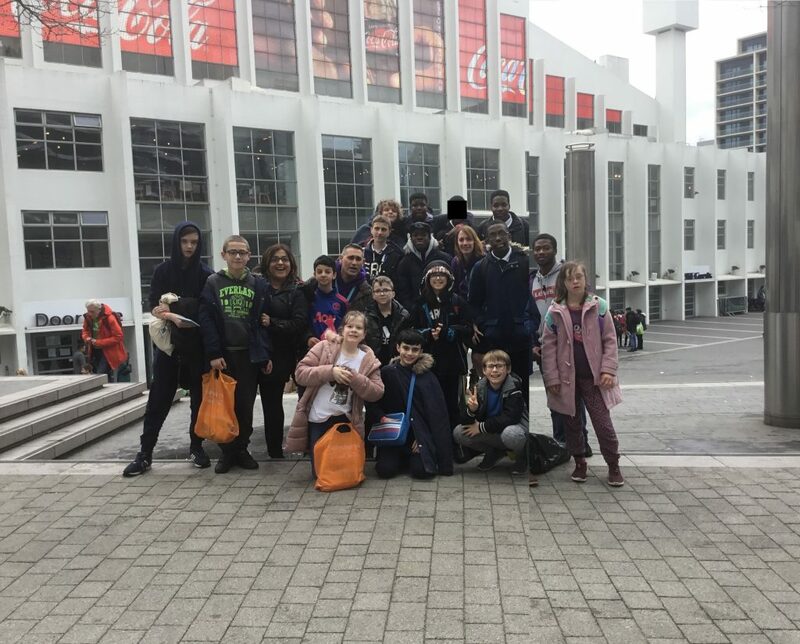 On 6 March 2019 a group of Brent Knoll students attended the WE Day Concert at the SSE Wembley Arena. 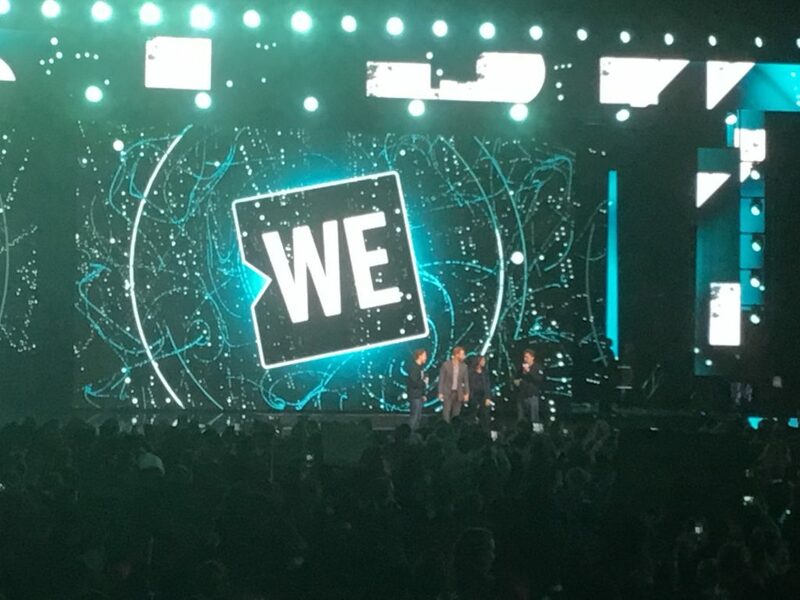 We Day is a celebration of the WE Movement and inspires young leaders to change the world. It was also a celebration of International Women’s day! 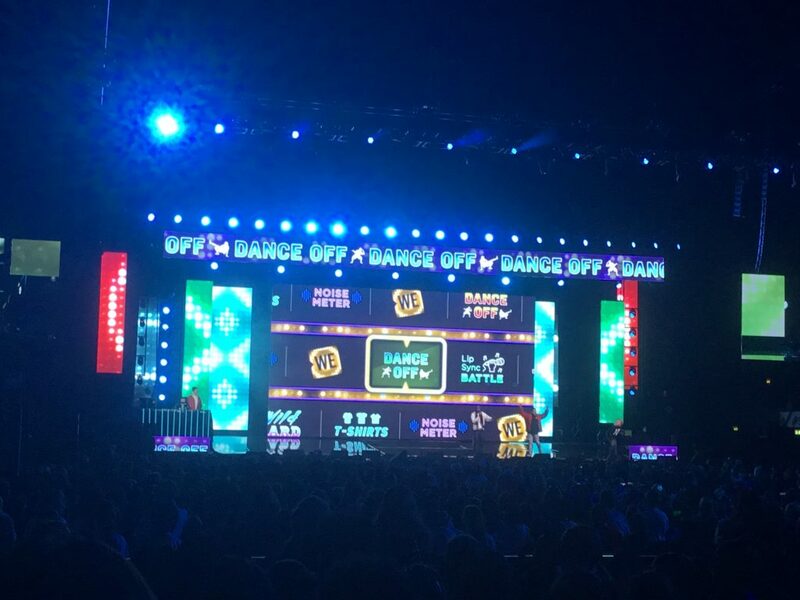 We were honoured by celebrities performing or giving speeches, such as Liam Payne and The Duke and Duchess of Sussex. On Tuesday 12 March we welcomed singer/songwriter Zoe Wren to Brent Knoll to give a concert to primary and secondary students in the music room. This was organised by Live Music Now, a company that send in professional musicians to schools etc. They regularly give us free concerts! Other musicians they have sent include a xylophone player, an early music duo, a beatboxer and singer and a samba group. Year 9 pupils have been studying musical theatre and we invited drama company Mousetrap into school to run a workshop on the musical Matilda. 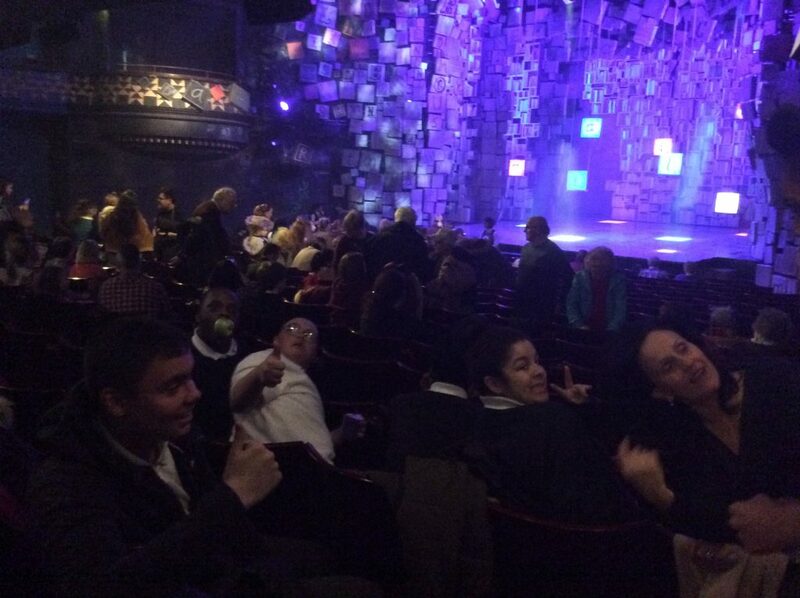 Following the workshop we went to the theatre to see the show. A wonderful time was enjoyed by all! Brent Knoll School has joined the government’s National School Breakfast Programme (NSBP), which is being delivered by the charities Family Action and Magic Breakfast. As a NSBP School we are pleased to offer a healthy school breakfast, available to all, and enjoy the benefits that brings, with children settled and ready to learn at the start of the school day. 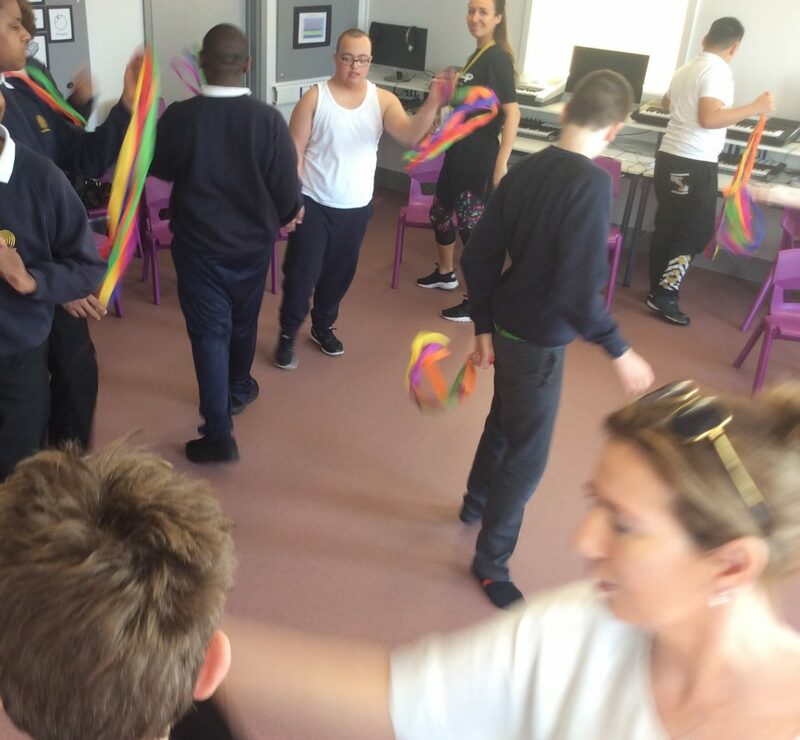 Brent Knoll School has joined the government’s National School Breakfast Programme (NSBP), which is being delivered by the charities Family Action and Magic Breakfast. The new Brent Knoll Bagel Bar will be run by year 11 students on Monday, Wednesday and Friday from 8.30am in the Secondary Food Tech room. They will deliver bagels to classes at 8.45am in time for registration! The students have decided to try the new breakfast club bagel bar until half term. They will collect feedback from children and staff and then after half term they will discuss and solve any problems. This week we welcomed a very special visitor to Brent Knoll School. With Christmas fast approaching, Santa Claus dropped in to catch up with our younger students and hand out a few early presents. Santa was ably assisted by the wonderful Parent and Carer’s Forum who provided some fantastic activities for children while they were waiting to see the big man himself. Thank you so much to everyone who pitched in to make this a really magical experience for students! On November 16th, Brent Knoll School took part in lots of fundraising activities for Children In Need. 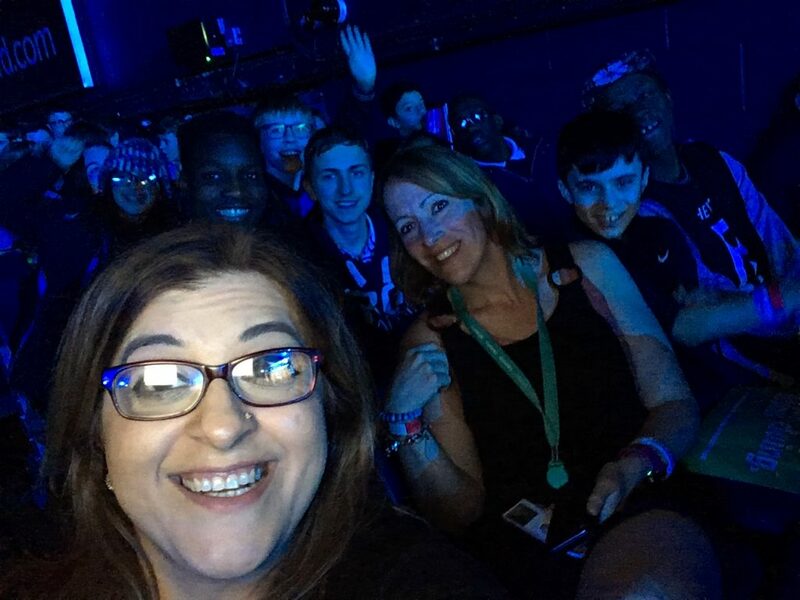 A big part of why the school got so involved with fundraising was because one of our Year 11 cohort from last year – Abby-Jo – was chosen out of thousands of young people to be one of the rickshaw challenge riders! Students had lots of fun buying cakes, taking part in fun activities all day and dressing up as superheroes! Even some of the staff got involved and dressed up! Working together, we raised over £300! Well done to everyone who got involved. Students from Years 7 to 11 took part in a week of cycle confidence and road awareness in October. The course started in the playground, progressed to the park and then onto the road so that students could practice their skills and develop respect for other road users. All the students who took part achieved at least a level 1 and nine students achieved a level 2. Everyone worked very hard and enjoyed learning how to take responsibility for themselves on the roads. On October 5th, the newly formed Pupil Forum met for the first time this school year. The members were elected by their form groups and came from years 6 to 11. As the year goes on, the Pupil Forum will meet once each half term to discuss issues affecting the students and the school. They will have a small budget to work with and as a group will decide how best to spend that money in order to best affect change in school. The Pupil Forum will also decide on a big issue outside of school to focus on for the year. 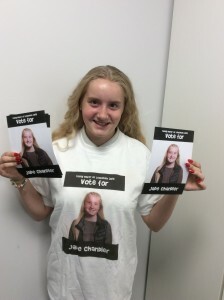 We are very proud to announce that Jade, one of our year 11 students will be a candidate standing for election in this year’s Young Mayor of Lewisham Election. Anyone aged between 11–17 years who lives, works or studies in Lewisham can vote in the young mayor election. Everyone in a secondary school or sixth form college is allowed to vote in a polling station at their school or college on polling day and is given a ballot paper and asked to cast their vote for first and second choices for young mayor. 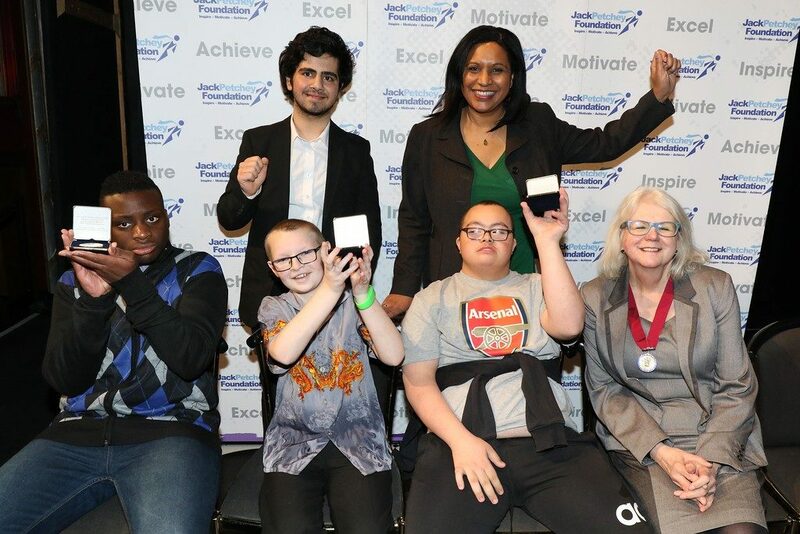 Jade will be speaking at Brent Knoll School and some other Lewisham schools about her manifesto and her plans for Lewisham should she be voted the young mayor. You can read more about the election and read all of the candidate’s manifestos by visiting the Lewisham Council website. Sycamore Class went to The Natural History Museum on Wednesday 9th May to look at and handle different rocks, crystals, fossils and bones. They learnt how to use microscopes to zoom in and get a very close up view of these natural resources. 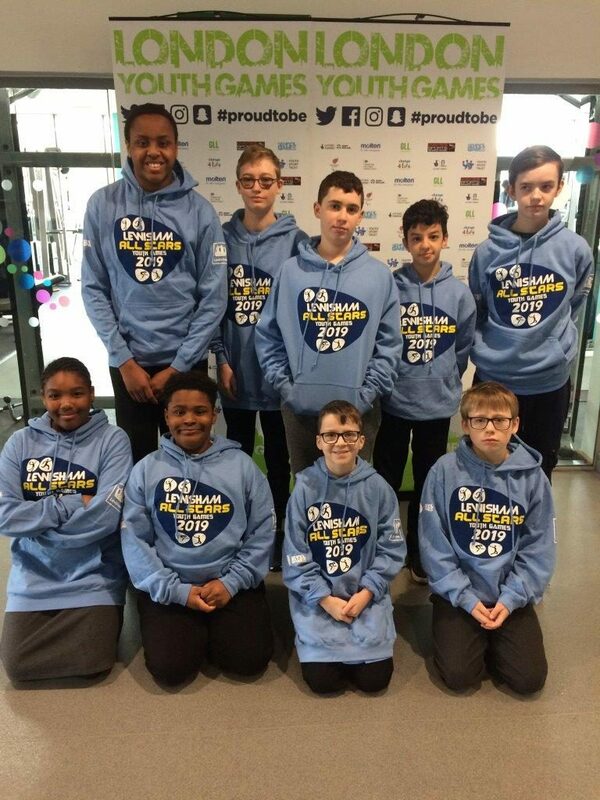 On April 18th, Secondary students were visited at school by the #benicebus – an initiative launched by the transport company Stagecoach in association with The Diana Award Charity. The #benicebus will be travelling around schools in the UK and getting young people to think about how they can be more kind online. On the Be Nice Bus, students had the chance to get involved in interactive sessions and workshops about respecting others online and developing a sense of responsibility for their actions in cyberspace, plus gain valuable advice on the steps to take if they are the victim of cyber-bullying. 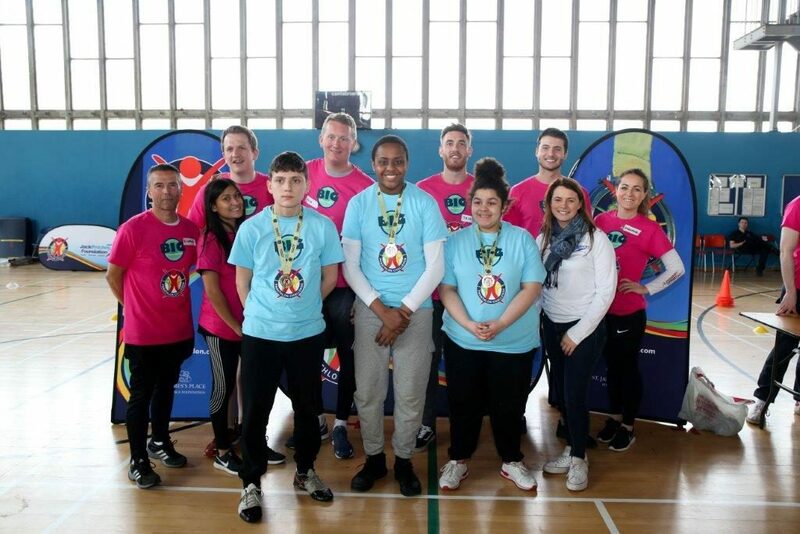 On March 23rd, staff, students and parents at Brent Knoll School took part in fund raising activities on Sport Relief Day. 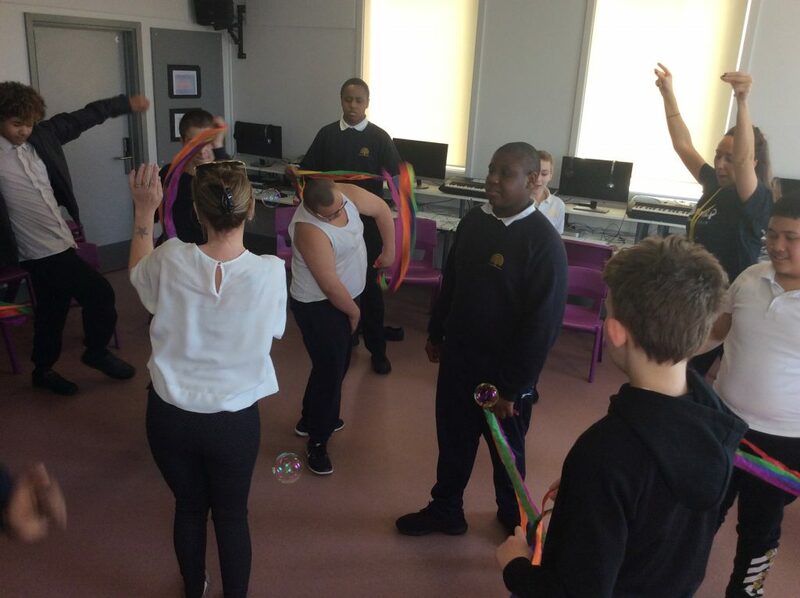 With help from the wonderful Parent Forum, students from Primary and Secondary were able to buy cakes and try their hand at games and activities. There was hook-a-duck, bubble popping, bean-bag throwing, biscuit decorating, goal scoring and lots more! In the afternoon, the students took on the staff in a dodgeball match – and won! Well done to everyone who helped out and got involved – particular thanks to our guests from Watergate school who joined us for the fun. Students from Key Stage 4 at Brent Knoll have the opportunity to take part in the Duke of Edinburgh Award as part of our Out of School Hours Learning programme. Recently, a group of undertook the practice run of the expedition part of their Award. To receive the Duke of Edinburgh Award, students must complete activities involving volunteering, physical activity and developing skills as well as a two day expedition! Although the practice expedition was hard work, all the students involved gained valuable skills in orienteering and survival. The final expedition will be later in the year.